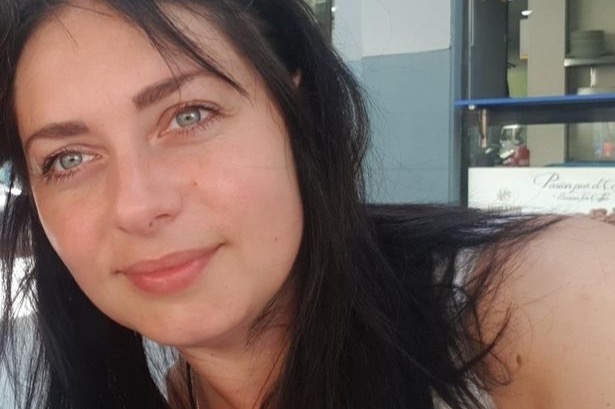 https://www.irishmirror.ie/news/irish-news/crime/two-irish-born-children-mum-13868774 Some of you may have read in recent news the shocking and tragic death of Ewelina Szwarc and her two boys Oskar and Christian. .I worked with this wonderful lady in karen millen for a number of years ,she was always upbeat and full of joy and never had a bad word to say about anybody .Ewelina was the kindest most beautiful person inside and out and an incredible mother to her 3 children. Ewelina and the boys are survived by 11 year old Maria Victoria. Who horrifically witnessed the events of December 22nd when she lost both parents and her brothers. we are setting up a Fund for Maria Victoria and would appreciate any donations that you can afford. This woman cared about her kids more then anything else in this world. I no all she would want is for her young Daughter Maria Victoria (11) to be safe , so we have set up a fund to help in what little way we can , to help support the care of Maria Victoria and would appreciate any donations that you can afford. We are a group of her friends that worked with her for many years in the karen millen store on Grafton street .I have been In contact with Ewalinas brother and have been giving the blessing of her family to start the go fund me page,.Her brother Marcin is the beneficiary of the fund and only he can withdraw the money .He will withdraw the money and give it to Ewalinas eldest sister Olga, who will become Maria Victorias legal guardian .The fund will be used for the care of Maria Victoria who lost both parents.